How Can Vertigo Be Cured/Treated? It Pays To Have An Open Mind! Before reading I would like to caution you that in no ways should you consider the information presented in this post as medical. I am not a doctor/medical professional, nor do I claim to be! 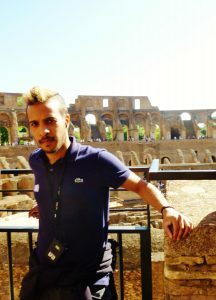 The information presented in this post is a collection of ideas from various sources (referenced throughout) sprinkled with my own opinion on the matter. Having said that, this post is purely informational and should be treated as such! Feel free to check out our disclaimer page here for more information. If you suffer from vertigo, dizziness, or motion sickness, I strongly recommend you consult with your physician before commencing any routine, massage or otherwise. When most people hear the term vertigo, they immediately think dizziness and motion sickness, but are they all the same? Simply said, vertigo is the feeling of spinning. According to emedicinehealth, there are 2 categories of vertigo: subjective and objective. This is the kind that makes you feel as if you’re the one moving/spinning. This is the kind that makes you feel as if the environment, or everything else is spinning. Vertigo, dizziness and motion sickness are not all the same. Dizziness can be characterized as this unsteady, light headed feeling. I think of motion sickness as sensory overload; it’s when your senses are in conflict because of all the different things they feel. Motion sickness is what we feel when we’re stuck in traffic and our car continuously alternates between stop and go. 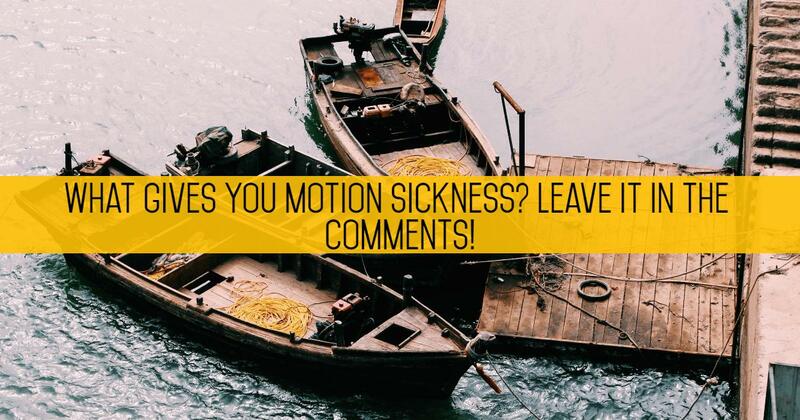 For me I get motion sickness when I’m on a boat in choppy waters! With vertigo on the other hand, you almost always have the spinning/moving feeling, and that’s what makes it different from the rest. Here’s an interesting write up from leadingedgephysio that discusses the differences between dizziness and vertigo. I highly encourage you give it a read! Peripheral Vertigo—Which stems from issues in the inner ear. Central Vertigo—Which stems from issues in the brain. All 4 are related to problems in the inner ear. I won’t go into the details for each of these, but if you want to know more check out what healthline has to say here! Central vertigo on the other hand is caused by some sort of issue with the brain. Usually the underlying issue is something more serious than the actual vertigo. 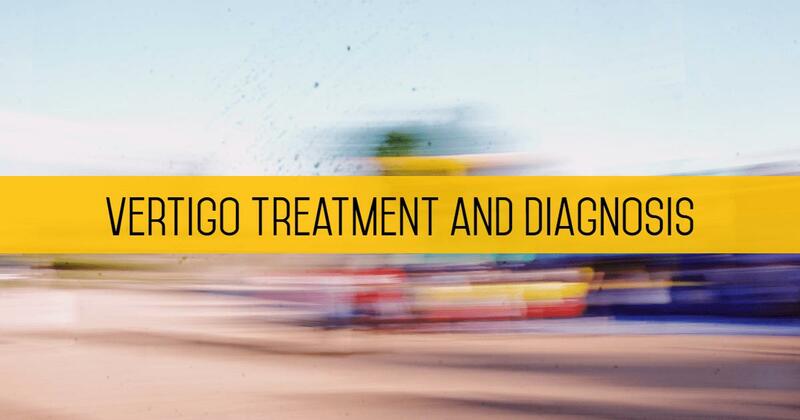 Before we discuss how massage can help vertigo, let’s talk about diagnosis and treatment. What’s the recommended treatment for central vertigo? As per WebMD, you need to identify and treat the root cause of whatever is causing the central vertigo. For example, if it’s a head injury of some sort that’s causing the central vertigo, that’s what you need to treat. What about peripheral vertigo? How is it treated? First step is to diagnose what type of peripheral vertigo is causing the problem. Maybe it’s an infection in the inner ear that’s resulting in the Labyrinthitis form of peripheral vertigo. Whatever it is, a doctor needs to diagnose it! Which means you should really be visiting your doctor to get a diagnosis. A Google search isn’t gonna cure you! Once you doctor has diagnosed your condition, he/she may provide options for treatment. These usually include some sort of drugs, physical therapy/exercise, or maybe even surgery. Your doctor will asses your condition and provide the best possible treatment for your case. The moment you’ve all been waiting for. I’m sorry to keep you waiting, but I wanted you to get a good understanding instead of diving right into how massage can help vertigo. Hope you can appreciate why I waited this long! There’s lot of different ways to address peripheral vertigo. Massage therapy is considered an alternative medicine type treatment, and it’s definitely worth trying if you suffer from vertigo. Here’s an awesome video from Dr Mandell at motivationaldoc that provides some guidance on how to massage 2 of the main “acupressure points”. Make sure you check it out! If you watched the full video on YouTube, scroll down to the comments section and see what actual vertigo sufferers have to say. This simple technique that’s incredibly easy is so effective! Incredible isn’t it!? It’s bizarre to see how something so simple can provide relief. Again, there’s countless number of people who’ve used these techniques and experienced positive results. I take a proactive approach to my health and well being, and you should to. What does that mean? It means I am ultimately responsible for finding the cure to my ailment/illness. My doctor can definitely help, but I hold myself responsible! Many people today don’t want to take the initiative to better understand their issues, and there’s an expectation that the doctor shall be fully responsible. Don’t be this type of person! Your health is 100% your responsibility! Read about and understand your condition, absolutely seek medical advice from a professional, and always cultivate an open mind. Because as far fetched as it sounds, you never how much a 3 minute YouTube video can help! We’ve looked at 3 different therapies for vertigo, 2 of which involve massage of acupressure points. If you suffer from vertigo, it’s definitely worth a shot! I hope you enjoyed reading and got some value out of this post. If you did, a share on the socials would be massively appreciated!